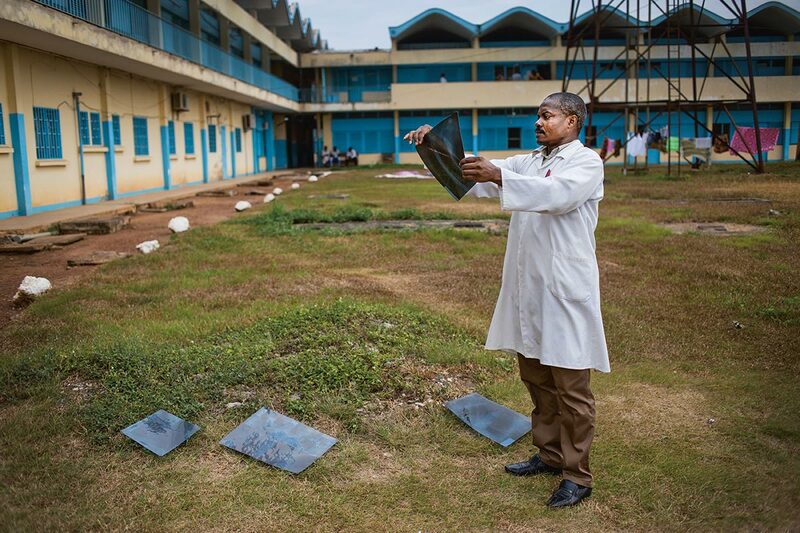 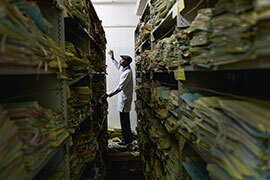 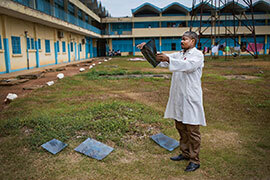 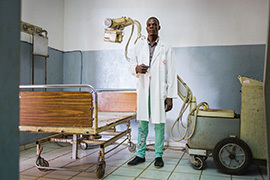 Medical technology from the West can't withstand tropical weather, and spare parts are rare. 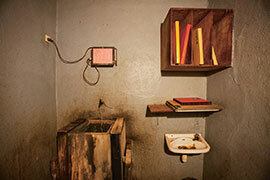 The consequence of unreliable equipment is a lack of trust . 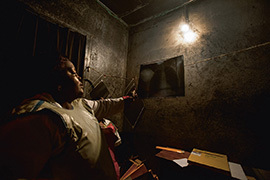 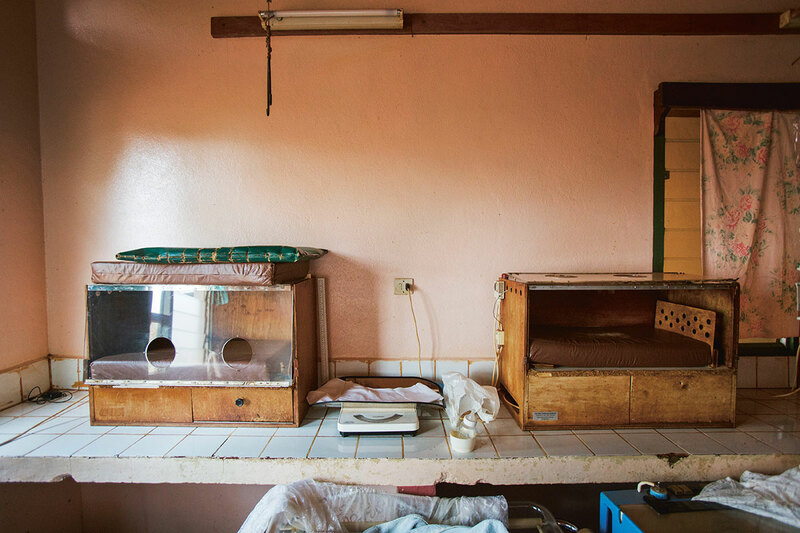 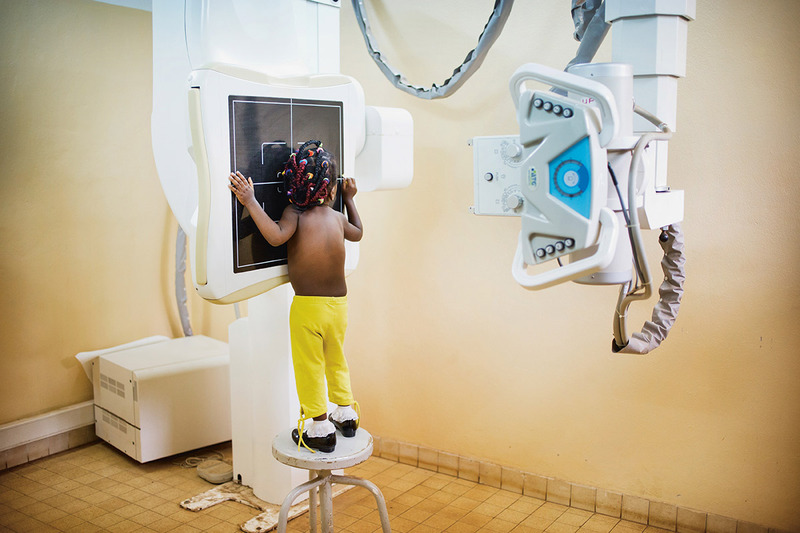 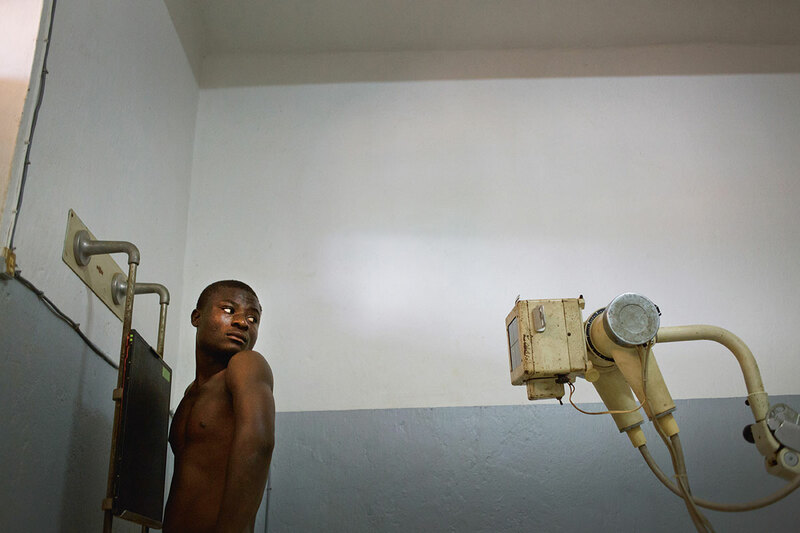 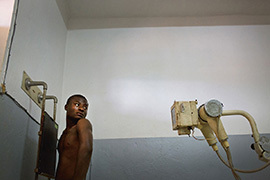 The Swiss photographer Sylvain Liechti took these photos in hospitals in Cameroon in 2015 for an exhibition at EPFL about the challenges of medical technology in the Global South. 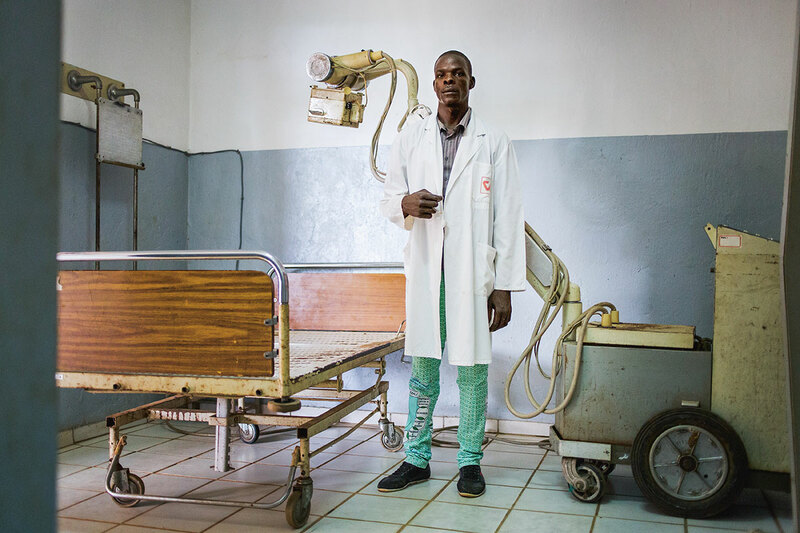 Several projects at EPFL's EssentialTech Programmes at the Cooperation & Development Center CODEV are involved in making medical equipment for developing countries. The GlobalDiagnostix project, for example, is working on a digital X-ray machine, while GlobalNeonat is developing a suitable incubator.